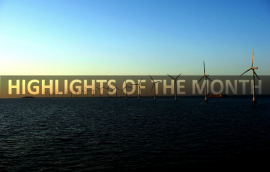 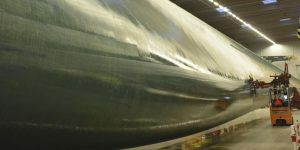 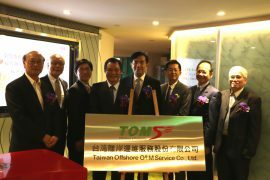 Taiwan-based offshore wind developer Swancor Holding plans to secure the funds necessary for the full development of the Formosa I offshore wind projects through financing deals with banks in the second quarter of 2018, according to local media. 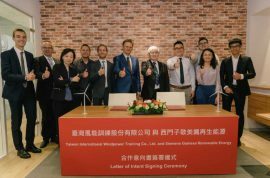 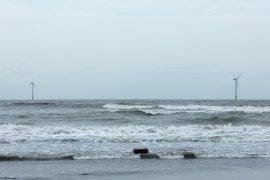 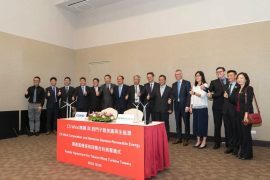 Swancor and TIPC Marine Corporation, part of Taiwan International Ports Corp. (TIPC), have entered a joint venture to develop, construct, operate and maintain offshore wind farms. 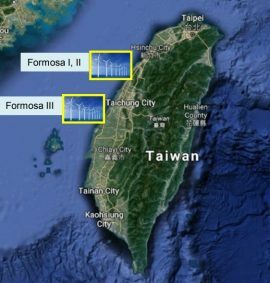 The European Commission has approved, under the EU Merger Regulation, the proposed acquisition of joint control over Formosa 1 International Investment of Taiwan by DONG Energy, Australia’s Macquarie and Swancor Holding of Taiwan. 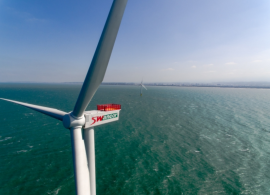 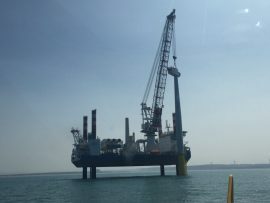 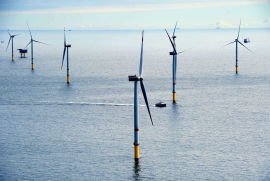 Japanese utility JERA has agreed to acquire a 24.95% equity interest in the Gunfleet Sands offshore wind farm in the UK from Marubeni Corporation. 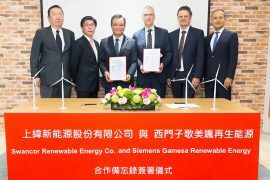 Societe Generale has secured approval by the Financial Supervisory Commission, Republic of China (Taiwan), to issue green bonds in Taiwan. 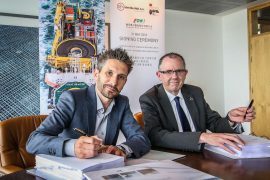 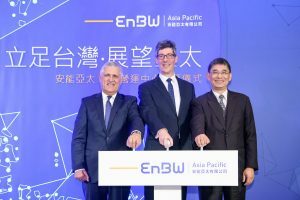 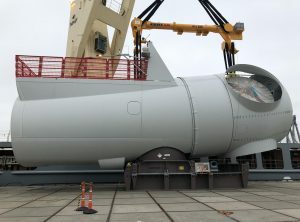 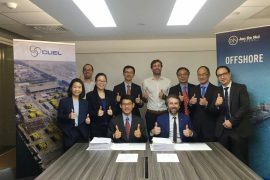 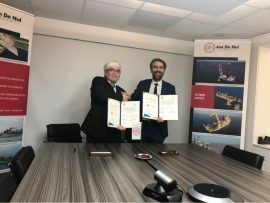 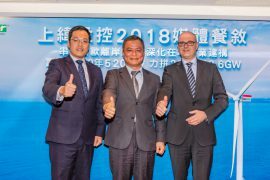 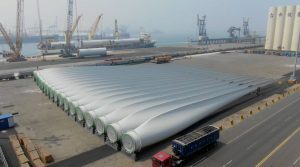 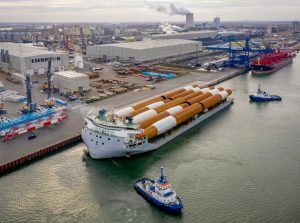 Singapore-headquartered offshore marine services provider, PACC Offshore Services Holdings Ltd. (POSH), and Taiwan-based logistics firm Kerry TJ Logistics have established a joint venture (JV) company POSH Kerry Renewables to provide integrated supply chain and marine solutions to the offshore wind sector in Taiwan.